Modula is a continuous rotary machine that fills and ultrasonically seals pre-made pouches using a patented “double pick-up” system. Ideal for solid, liquid and high-viscous products, Modula is very versatile and offers high-speed changeover procedures. 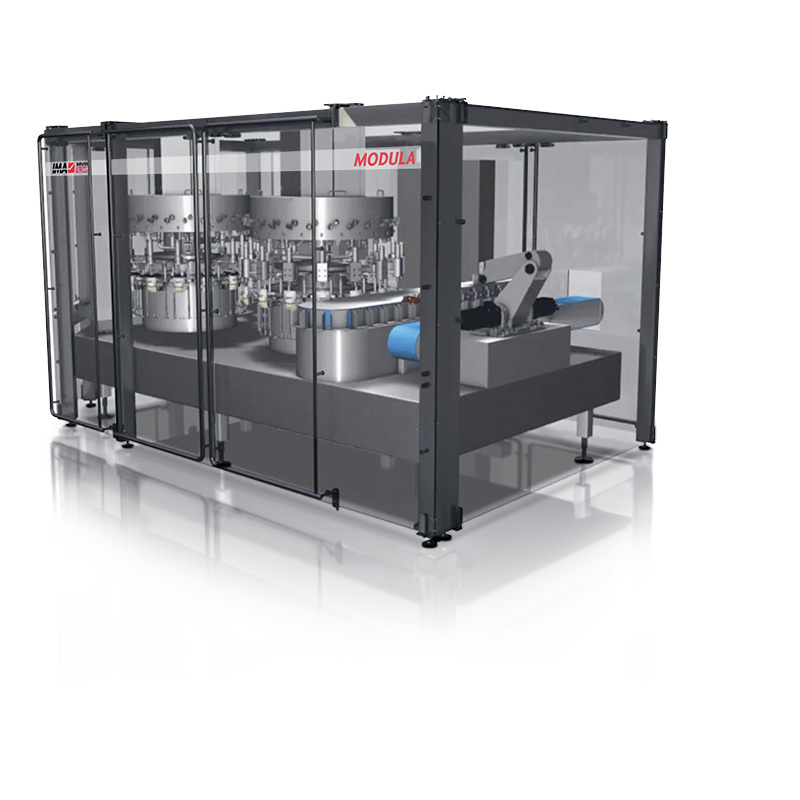 Suitable for different filling applications such as food, pet food and beverages, where high hygienic standards, huge flexibility, and rapid changeover procedures are key factors on a competitive market, Modula ensures ultimate filling accuracy and sealing reliability and boasts an extremely low rejection rate. Furthermore, the patented “double pick-up” system avoids the use of chains for pouch handling. The modular structure enables customers to use a large variety of pouch shapes and create customised solutions for a vast range of products. Size changeover carried out in just 20 minutes (120 ppm version): optimise productivity and adapt to fast-changing market requirements. Customers can adapt existing can-filling technologies to rotary pouch filling. 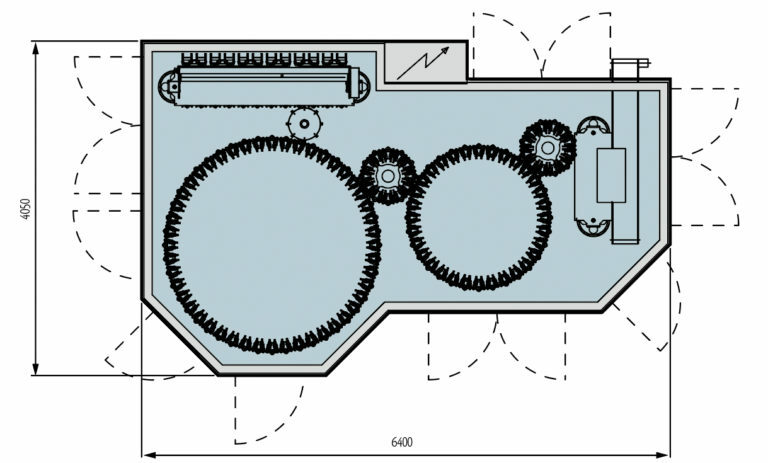 Space saved on the production floor thanks to reduced footprint given by rotary design.